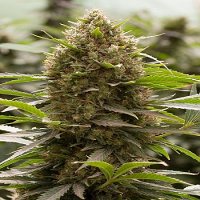 Mango Tango is a complex marijuana strain, derived from a cross of The True OG and Tangie crossed with Peaches. 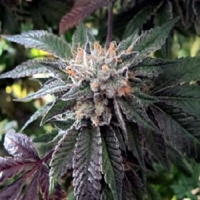 Mango Tango Regular Marijuana Seeds by Elemental Seeds: Mango Tango is a complex marijuana strain, derived from a cross of The True OG and Tangie crossed with Peaches. This trifecta of genetics gives the strain a unique character. 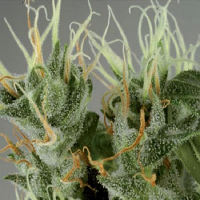 When grown out in a legal climate, test growers have reported that Mango Tango finishes between 56-62 days. 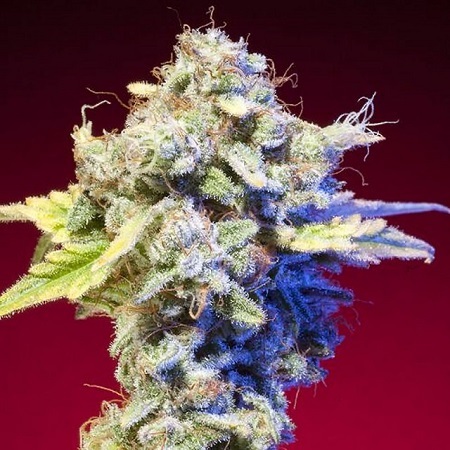 Breeders are rewarded with harvests of dank, kushy buds. Flavours are intense and complex - pungent citrus and pine backed with hints of ripe fruit. 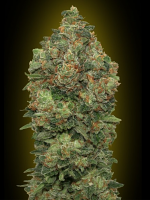 The True OG in the genetics gives this cannabis strain a potent, kushy effect that can last several hours. 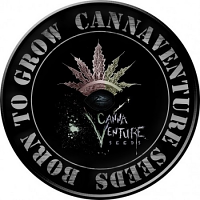 This Indica-dominant cannabis variety comes in packs of 13 collectable, souvenir seeds.